[toc]We cannot avoid sunburn no matter how much protection we take all through our life. We may wear full sleeves shirts, we may apply sunscreen, and we may use umbrella and sunglasses. In spite of that our skin burns by sun naturally. Sunburn makes our skin dark, rough and wrinkled. Sun burn destroys the epidermis or outermost layer of the skin and damages the texture of the skin. Too much sun burn can make sores on your skin. There are carious creams and lotions available in the market that may help you to get rid of sunburn. But, there are natural remedies also which are less expensive and suitable for all types of skin. 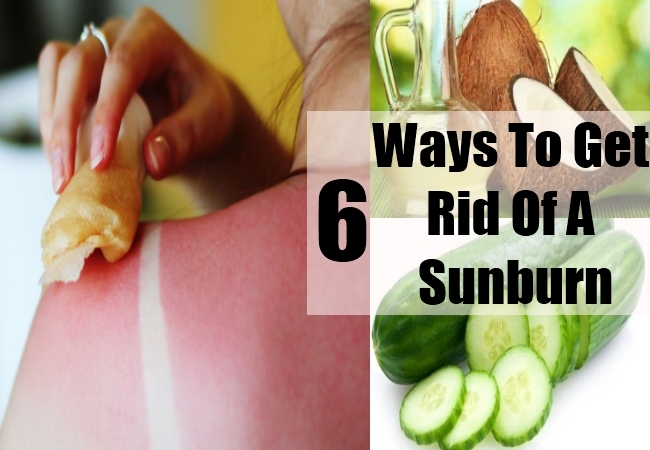 This article will give you a few tips on how to get rid of sunburn naturally. Tomato contains antioxidants and it protects your skin from getting wrinkled. Take ripe and red tomato and mash it properly. Massage this tomato paste all over your skin till the skin absorbs the juice. After waiting for 15-20 minutes wash your skin with plain water. Practice this method everyday and soon get rid of sun burn. Aloe vera gel has soothing power. Remove fresh aloevera gel from freshly cut aleovera tube and mash it. Add little amount of sugar granules to it. Massage this sugar granules mixed aloevera gel on your skin. 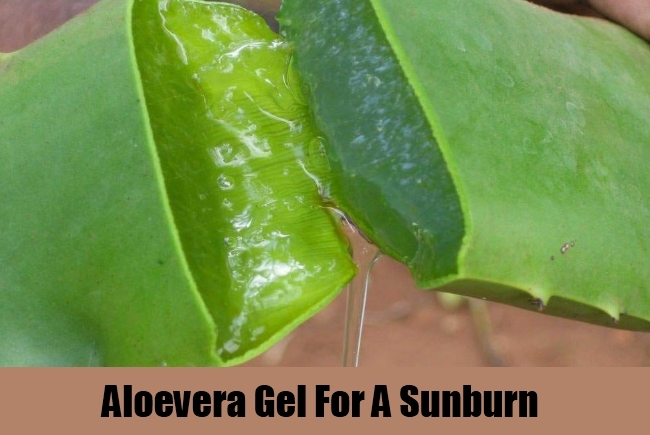 Aloe vera removes sun burn and makes your skin fair. Coarse sugar granules help to remove dead skin, due to sun burn. Massage this every alternate day and soon get rid of sun burn. Take 2-3 tablespoons of coconut oil. Coconut oil is excellent for skin which moisturizes, nourishes and hydrates the skin. Now squeeze one lemon in it. Mix properly. Lemon is acidic naturally and it helps to bleach your skin naturally. Massage this lemon juice mixed coconut oil on your skin everyday at least 30-40 minutes before you go to take bath. 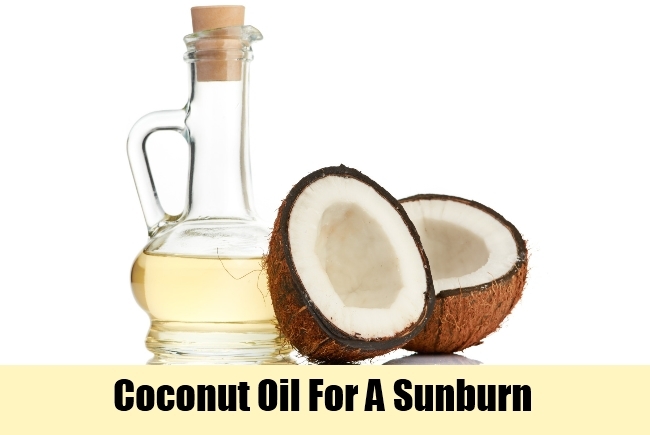 Everyday application of this product helps to cure sun burn. 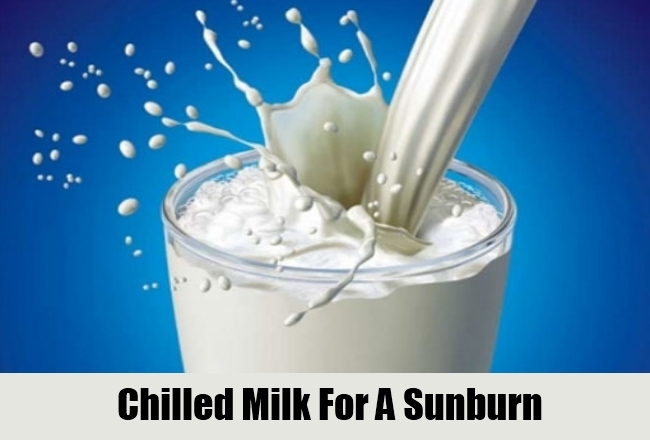 Take ½ cup of chilled milk and add pinch of baking soda in it. Mix well and massage this on your burnt skin. Do not wash your skin immediately after applying the milk. Wait for sometimes so that your skin absorbs the milk. Baking soda bleaches the skin and milk nourishes the skin and improves the texture of the skin. Practice this method daily on your skin to remove burnt skin. Grind one cucumber to paste. 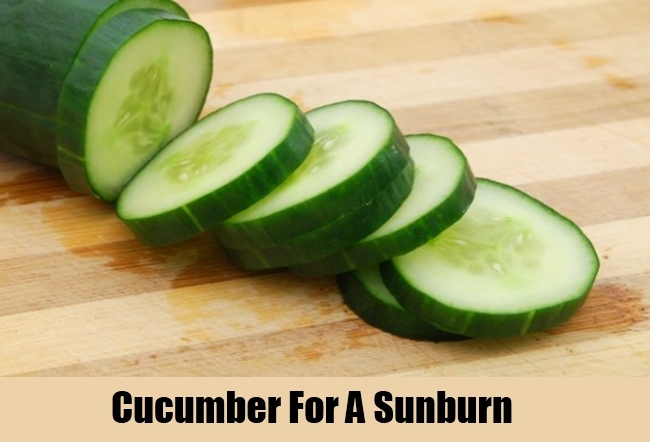 Cucumber is a cool substance which makes your skin cool and protects it from getting burn. Turmeric paste is also excellent for skin and saves your skin from getting damaged. Moreover, it improves the skin texture and makes it fair. Mix cucumber paste and turmeric paste and mix well. Apply a thick layer of this mixed paste on your burnt skin. Leave it till it gets dry. Practice this method at least twice in a week and soon get rid of sun burn. 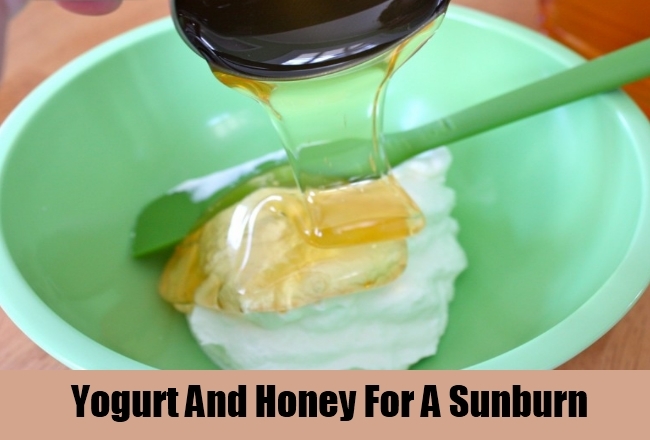 Mix yogurt and honey and apply it on your burnt skin. Yogurt is acidic and it bleaches your skin whereas anti aging property of honey helps you from getting wrinkled. Massage this mixture everyday on your skin at least 20-25 minutes before taking bath. You will get benefit. 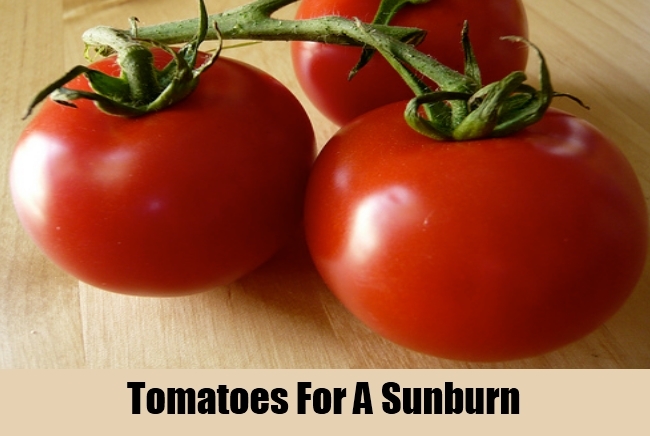 Follow these tips according to the instructions and soon get rid of sun burn. But, if the problem persists, immediately consult a skin specialist.